With built-in 5-axis stabilization and 24.3MP sensor Fujifilm X-H1 mirrorless camera has been ready to bring every photographer higher quality imaging. Want to learn more about the digital camera? Let’s keep checking. 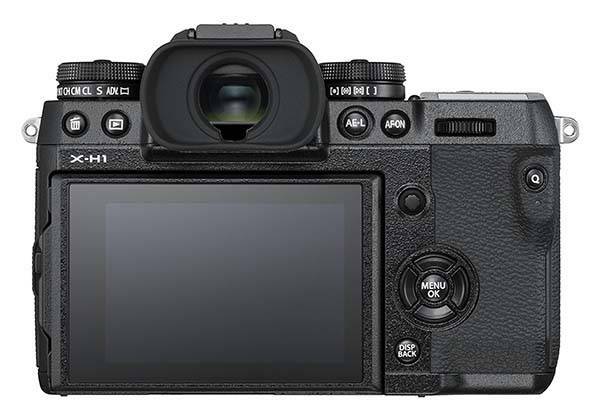 Fujifilm X-H1 is a high-performance, flagship-grade interchangeable lens mirrorless camera that measures 6.1 x 7.9 x 6.9 inches and weighs 2.2 lbs. 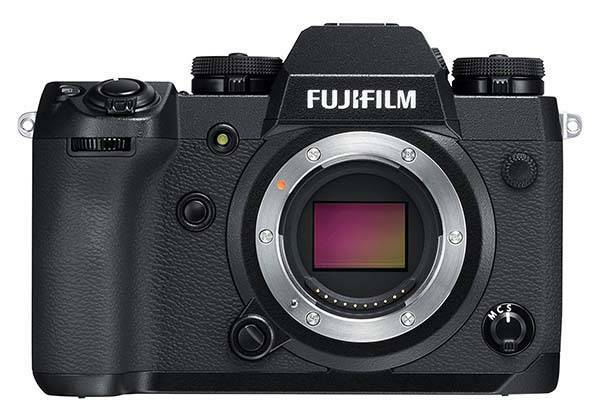 As we can see from the images, the latest Fujifilm camera follows a similar design with X-T2 released in 2016 in appearance, and the improved button and dial arrangement provides you a more comfortable control experience. Meanwhile, the 25% thicker magnesium alloy shell protects internal components from dust and water, and it works well in temperatures as low as 14 degree Fahrenheit. Fujifilm X-H1 comes equipped with a 24.3MP APS-C X-Trans CMOS III sensor without an optical low-pass filter and an X-Processor Pro processing engine in order to bring us high-quality hi-res images with enriched depth and fast performance, so it supports up to 14fps continuous shoot rate, an expandable sensitivity range to ISO 51200, and DCI 4K video recording. Furthermore, the X-H1 features a 5-axis image stabilization system that effectively reduce the effects of camera shake. Using both contrast and phase-detection methods, the autofocus system delivers up to 325 points to achieve fast and accurate autofocus, and a Focus Level lets you quickly change focus point selection in eight directions. Moreover, Fujifilm X-H1 has a 3.0″ LCD monitor that can be tilted by 90 degrees upwards, 45 degrees downwards and 60 degrees to the right for flexible shooting, and a large electronic viewfinder allows for more precise subject capture and focus adjustment, while a 1.28″ sub-LCD top screen lets you conveniently view and change your settings. In addition, built-in Bluetooth module allows it to wirelessly transfer photos and videos to your smartphone, tablet or computer, and you can also remotely control it on your smartphone via its custom app. 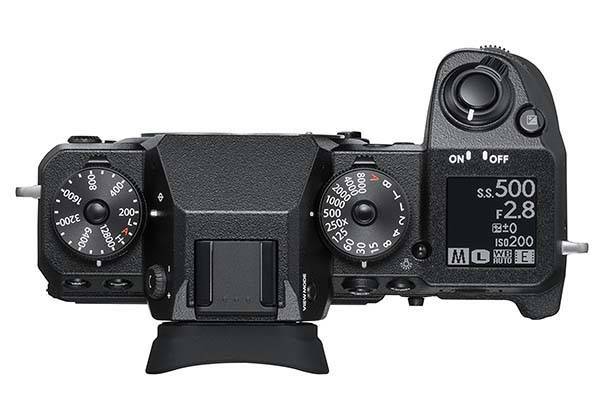 Fujifilm X-H1 mirrorless camera is priced at $1,899 USD. If you’re interested, jump to here for its more details.